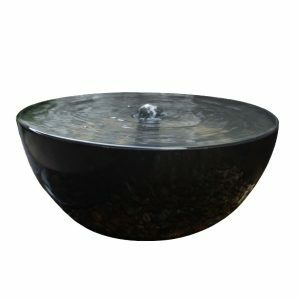 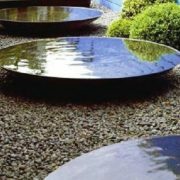 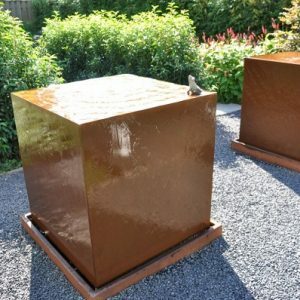 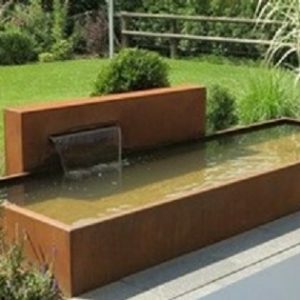 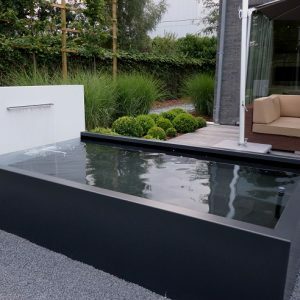 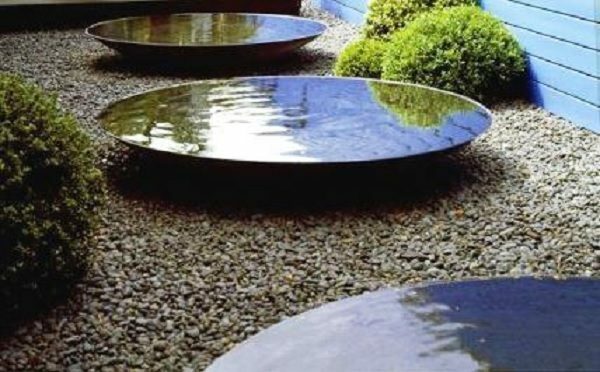 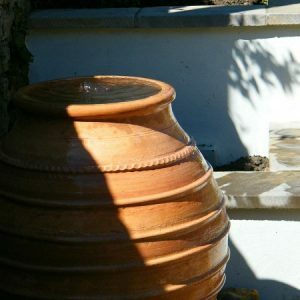 Our contemporary Water Bowls are a simple, yet elegant design that can really make a big impact on your outdoor space, especially when multiple water bowls are lined up in a row. 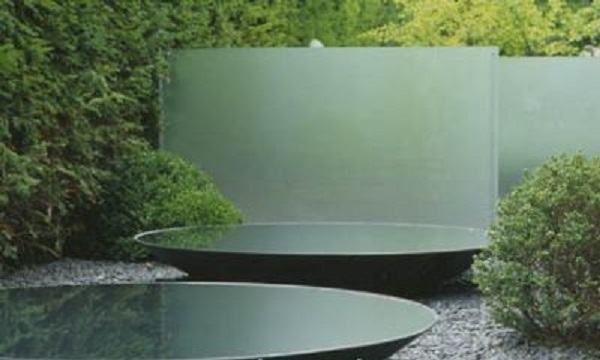 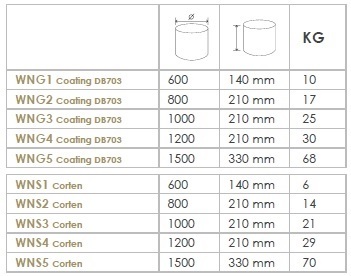 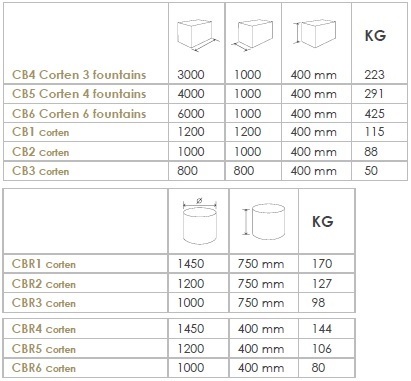 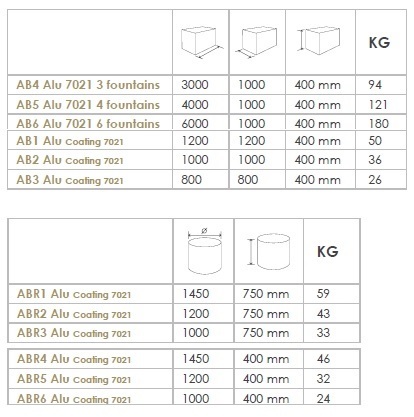 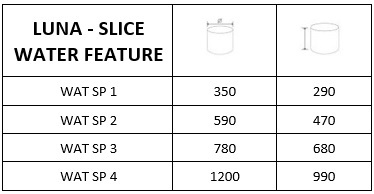 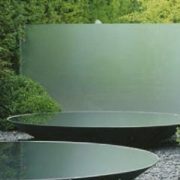 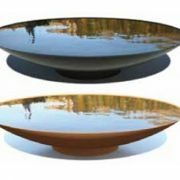 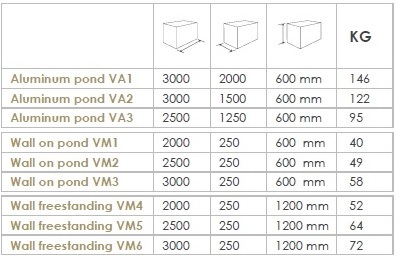 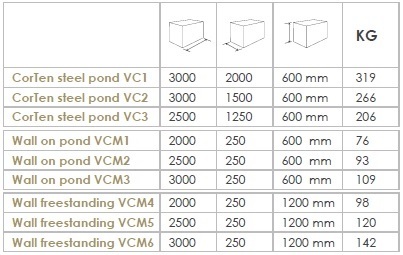 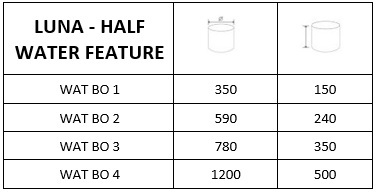 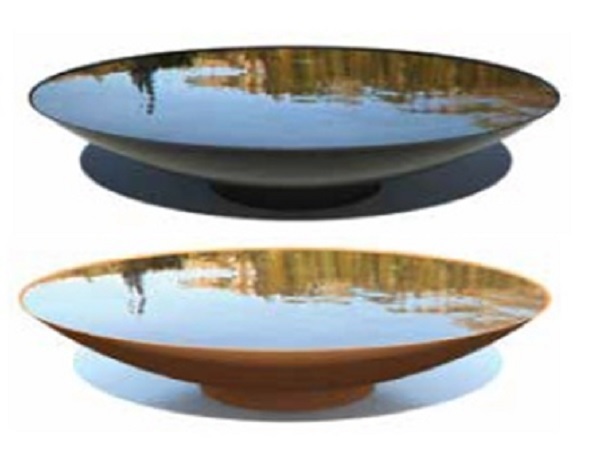 With bowls up to a diameter of 1500mm, they never feel out of place, even in the larger outdoor spaces. 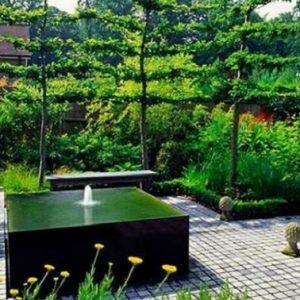 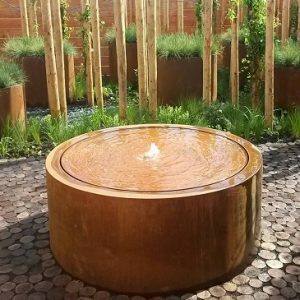 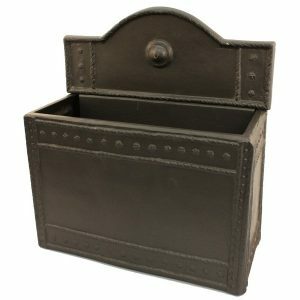 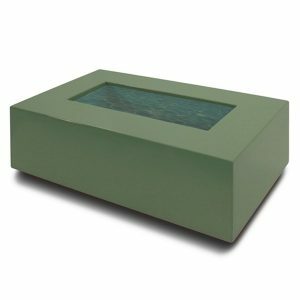 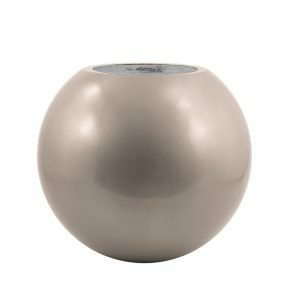 Great for creating a focal point in your garden, providing a real ambience to your outdoor room with feelings of calmness and tranquillity.